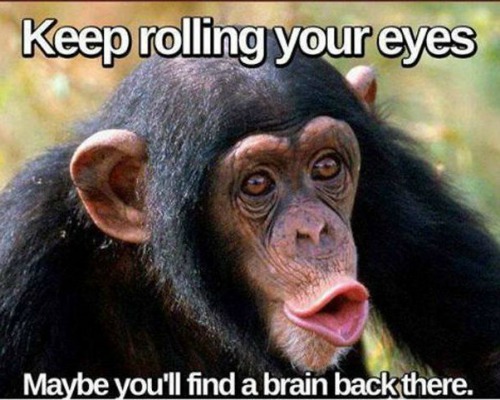 Who isn’t bananas for a good funny monkey meme? 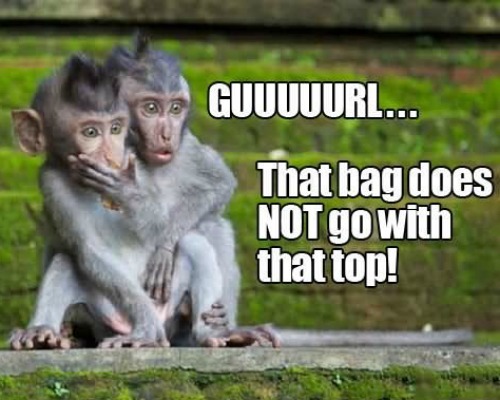 Monkeys and their primate siblings are hilarious for many reasons, the main reason being that they are full of facial expressions that resemble how humans react to the world around them. 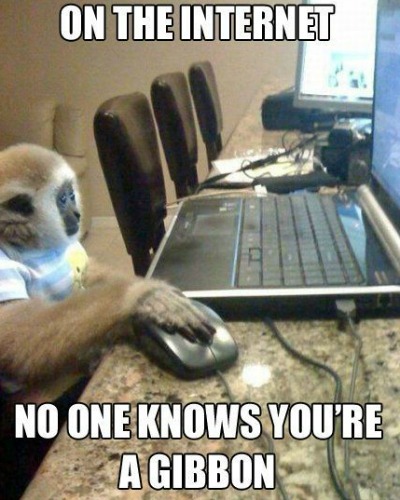 A funny monkey meme is the ultimate source of hilarity because we can relate! 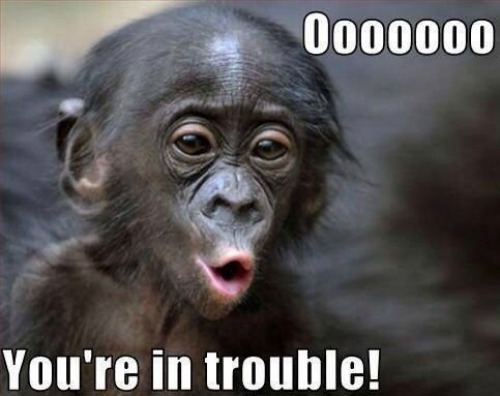 A good baby monkey meme is the cutest. 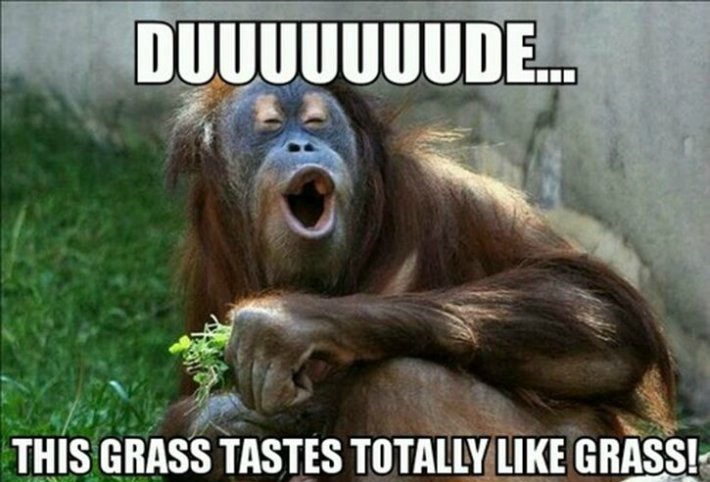 Take a funny monkey image and slap some relatable subject matter text on it = a funny monkey meme treasure for the ages. 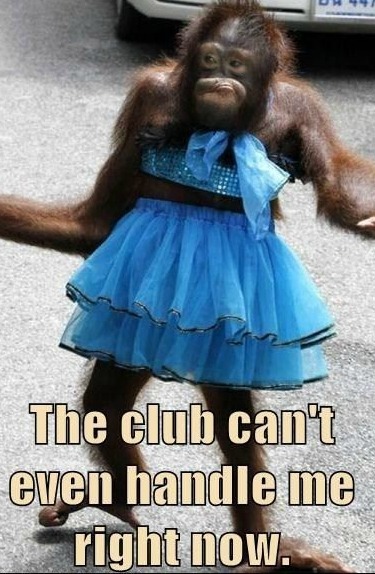 A funny monkey meme gets even better if there is a dressed-up primate waiting to be picked up for a night out on the town. 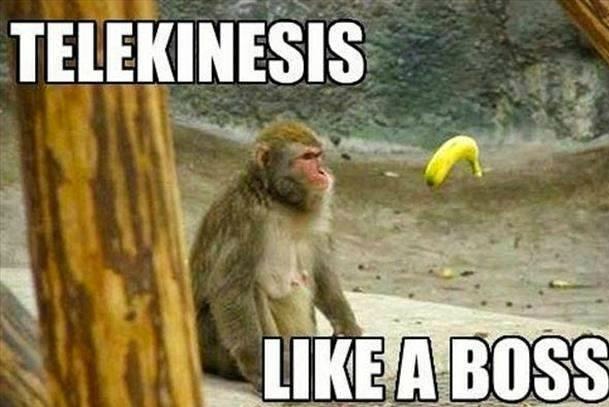 It would be remiss to not include at least one funny monkey meme involving a banana somehow, right? 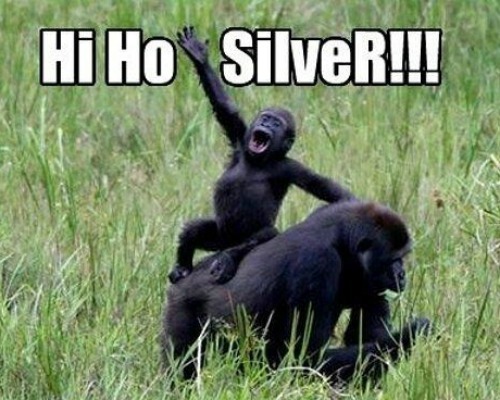 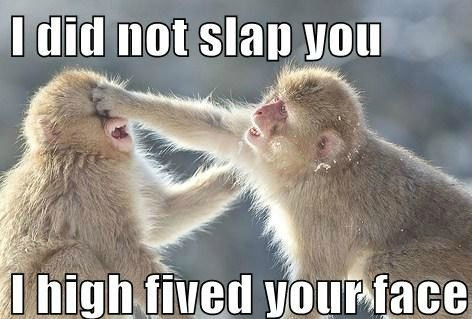 And finally, the quintessential funny monkey meme. 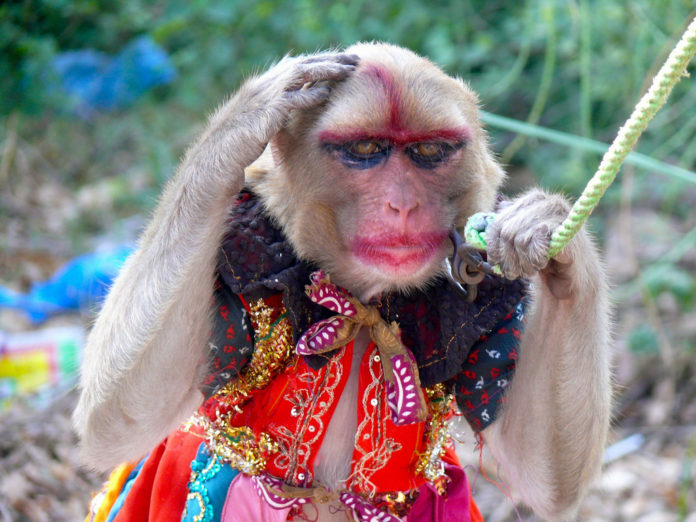 It’s mildly offensive, sports a real monkey sporting a hilarious face, and would make your dad laugh. 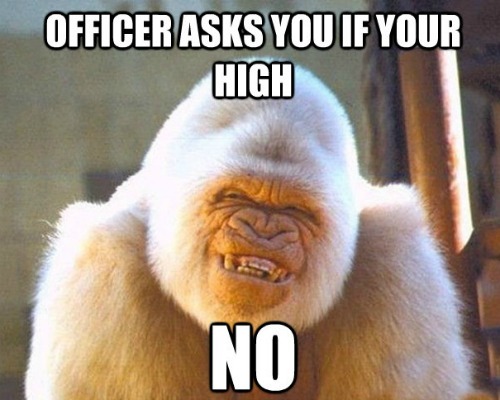 Funny monkey meme GOLD.